The CEO of Lava Records shares the book that changed his life and how he overcomes failure. Jason Flom: I kiss my bulldog and then inhale numerous double espressos. JF: Working out and helping other people (not necessarily in that order). JF: I type very fast with one finger, but never seem to be able to slay the email dragon — I am currently fighting through 3,000 emails in my office at 8:36 p.m.
JF: Nap with my bulldog. JF: Now, because of email overload. JF: Not sure when the last time was, but I subscribe to the theory that you just pick yourself up and try again — I’m too stubborn to accept defeat. Flom began his career at Atlantic Records as a Trainee Field Merchandiser when he was 18 years old. He rose through the ranks and was named Chairman and CEO in 2003. Artists who he discovered and developed during his time there included Kid Rock, Matchbox 20, The Corrs, Hayley Williams, Skid Row, Tori Amos, Trans-Siberian Orchestra, Jewel, and Stone Temple Pilots. Flom became Chairman and CEO of Virgin Records in 2006 where he discovered and signed Katy Perry. In 2008, he was appointed Chairman and CEO of Capitol Music Group, where he oversaw the careers of such artists as Coldplay, Lenny Kravitz, and 30 Seconds to Mars. In 1995, he founded Lava Records as a joint venture with Atlantic Records, which turned out to be one of the most successful startups in music business history. In 2009, Flom reclaimed Lava Records, forming a partnership with Republic Records and signing Lorde and Jessie J. In 2015, Flom created Lava Music Publishing. 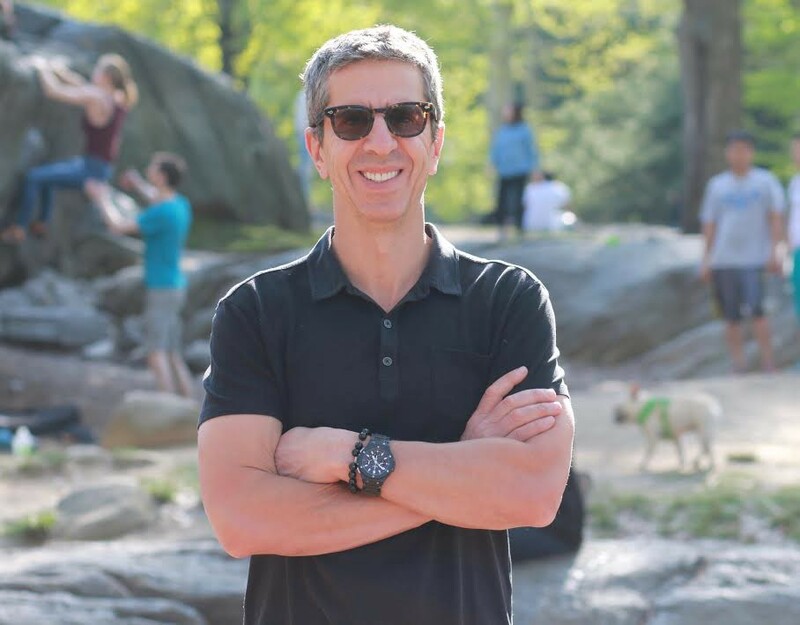 Jason Flom is a leading philanthropist who has long championed various political and social causes. He has demonstrated his commitment to social justice as a founding board member of the Innocence Project and a board member of Families Against Mandatory Minimums, The Legal Action Center, The Drug Policy Alliance, The Anti-Recidivism Coalition, NYU Prison Education Program, Proclaim Justice and VetPaw. Jason Flom is known as a leading civilian expert on clemency and is personally responsible for dozens of clemencies including 17 that were granted by President Clinton, all of whom were nonviolent drug offenders serving between 15 and 85-year mandatory sentences. He founded the Life After Exoneration Program and the Innocence Network Conference to provide support and social services for exonerees. In 2007 Flom co-founded the Freedom Fund at the Bronx Defenders. In 2011, he donated $1 million to the Innocence Project to establish a senior litigation position in honor of his late father Joseph Flom. Flom is the host of the podcast Wrongful Conviction, now in its second season. Based on the files of the lawyers who freed them, Wrongful Conviction features interviews with men and women who have spent decades in prison for crimes they did not commit, some even sentenced to death. Within two weeks of its release, the podcast shot to #7 on the iTunes charts and is available now on iTunes, Google Play, iHeartRadio, and Spotify. To celebrate the launch of the podcast, Flom has pledged to donate up to $1 million to the Innocence Project.